On the Apollo 13 mission, the crew managed to create a functioning CO2 filter out of duct tape and glazed ham. Chicago artist Dwight Kalb made a statue of Madonna from 180 pounds of ham. 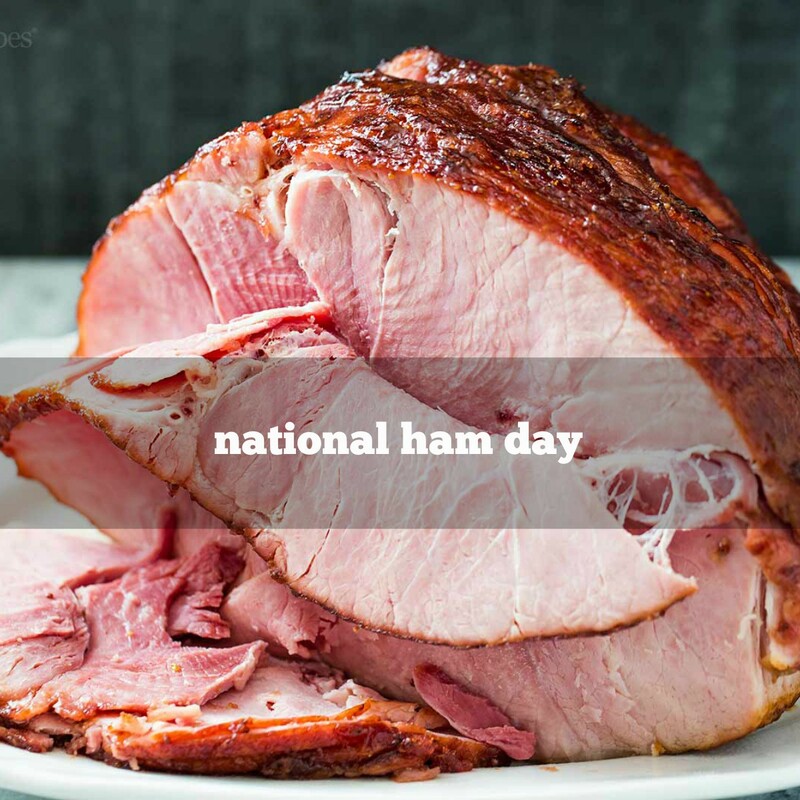 Names of some of the better known hams of the world include: Smithfield, prosciutto, Westphalian, Parma, Virginia, Kentucky, Country, Canned, Bayonne, York, Mainz, Prague, Asturias, Toulouse, Dijon, Black Forest, Bohemian, Serrano, presunto, Bradenham, Estremadura, Prazska sunks, and szynka.